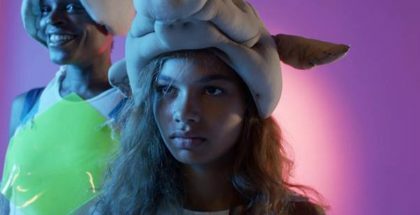 A kaleidoscopic film essay examining the role of cinema in world history in a characteristically bold and innovative way, the movie won the Cannes Special Palme d’Or this year. A journey through layers of light and darkness, sound and silence, it splices together classic film clips and newsreel footage, often stretched, saturated and distorted almost beyond recognition, all to interrogate our relationship with film, culture and global politics. It will then be available exclusively on MUBI’s subscription streaming service for 30 days from Monday 3rd December. “In May 1968, Godard led a filmmaker uprising to shut down the Cannes Film Festival. Fifty years on, he is still making waves with his radical and uncompromising work,” says MUBI. “It’s an acquired taste, for sure, but makes for compelling stuff,” we wrote in our review from Cannes. 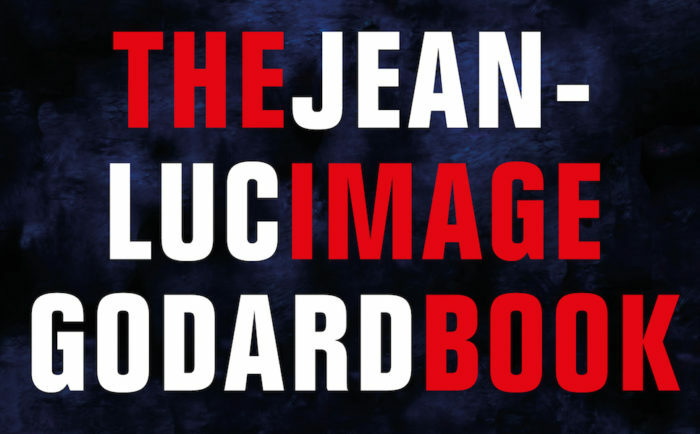 MUBI will release Jean-Luc Godard’s The Image Book in cinemas and online this December. 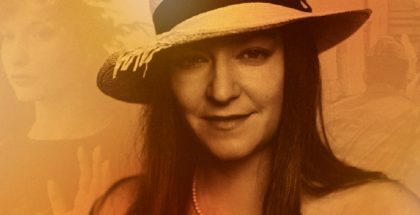 The curated streaming service, which acquired the rights to the legendary auteur’s latest earlier this year, has been increasingly stepping into theatrical distribution, with deals to release the Suspiria remake in UK cinemas this November, alongside Gus Van Sant’s Don’t Worry, He Won’t Get Far on Foot. Now, this December, it will be opening up Le Livre D’Image. Garnering acclaim at this year’s Cannes Film Festival, including a Special Palme d’Or award for Godard’s unparalleled contribution to cinema, the film is a kaleidoscopic film essay examining the role of cinema in world history in a characteristically bold and innovative way. MUBI will screen as a special one-day event screening in select 7.1 surround sound cinemas in the UK on Sunday 2nd December, marking the first theatrical release of a Godard film in the UK since 2010’s Film Socialisme. It will be available exclusively on MUBI’s subscription streaming service for 30 days from Monday 3rd December. “In May 1968, Godard led a filmmaker uprising to shut down the Cannes Film Festival. Fifty years on, he is still making waves with his radical and uncompromising work,” says MUBI in a statement. This year has seen Cannes engulfed in talk about Netflix’s absence from the festival, following the streaming giant’s decision not to screen titles there due to France’s outdated and inflexible distribution laws. Streaming services, though, are as active as ever on the Croisette, with Netflix nabbing the rights to robot animation Next Gen last week. Now, subscription service MUBI has also thrown its hat into the acquisitions arena with The Image Book. MUBI has bought both the theatrical and streaming rights for the UK, which will mark the first time in seven years that the directing legend will have a film distributed in cinemas. 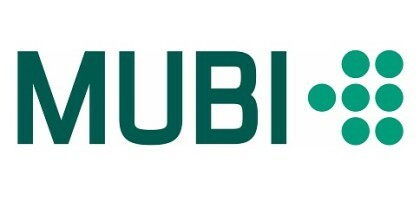 Indeed, MUBI has established itself as a significant force for arthouse and world cinema, snapping up such films as Oscar nominee On Body and Soul and Cannes winner The Happiest Day in the Life of Olli Maki, and releasing them both in cinemas and on its streaming platform. 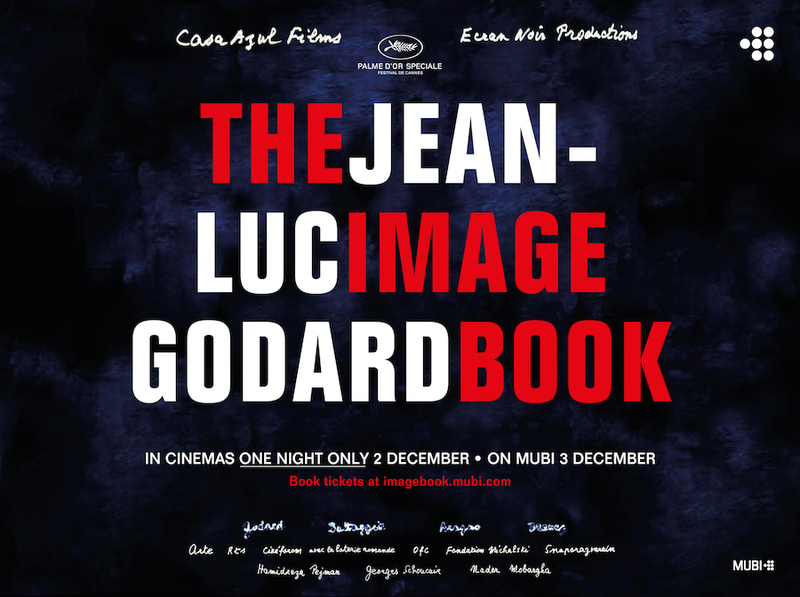 “Godard is a true visionary who continues to change the face of cinema and we are extremely proud to be able to present this new chapter of his work to UK audiences,” Bobby Allen, SVP content at MUBI, told ScreenDaily, who broke the news.